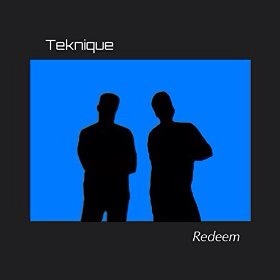 Teknique are a duo of Aaron Young and Jeff Barringer. 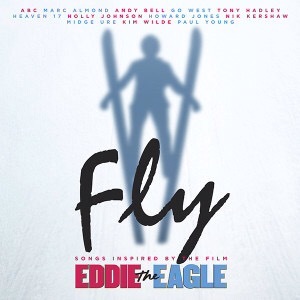 The pair recorded a truly brilliant electronic pop in the Nineties which was shopped around various labels, including Mute, but was criminally not picked up by anyone. Thanks to Bandcamp it’s now possible to hear that first album (Nightfall) and it’s well worth checking out. Young and Barringer have decided – wisely, judging by the results – that the time is right to reconvene the Teknique project, starting initially with an EP of three new songs padded out by various remixes and extend versions. 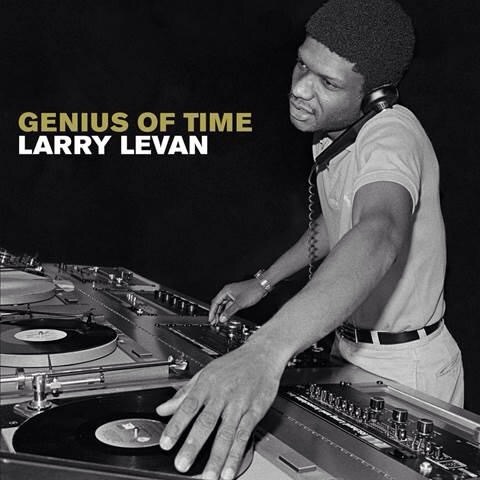 The three new tracks are authentic electronic pop pieces drawing on the legacy of over thirty years of reference points while also sounding fresh and innovative. Opener ‘Fade Away’ feels like a melancholy soundclash between Depeche Mode’s ‘Precious’ and Pet Shop Boys’ ‘This Must Be The Place I’ve Waited Years To Leave’, and anyone with a cursory knowledge of either song will know how heavy the mood on such a mash-up would sound; here Barringer concerns himself with regret and sadnes, only allowing a brief slither of optimism to filter through around the middle eight. ‘Jealous’, by comparison, feeds off a retro Nineties Euro-disco mood that was ripe for rediscovery, fusing bold, strident vocals with thudding beats and heavy synth work. 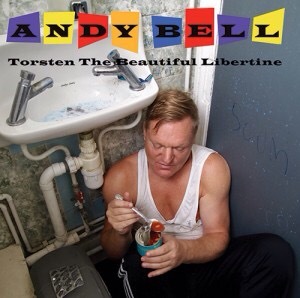 ‘I Confess’, the last of the three new tracks has a sunny, Balearic feel mixed with squelchy analogue-esque passages and guitar sounds; the track has a muted optimism, as if Aaron Young (who sings this track? held himself back, even as the musical backdrop tries to reach a euphoric crescendo. The EP includes an extended mix of ‘Fade Away’ while Maxi-Man wades in with bludgeoning hard techno retreads of ‘Jealous’. The more subtle mixes of the same track from Daybreakers – an alias of Koishii & Hush – isolate the hidden depths of the track and turn it into a slick, tight dancefloor number. 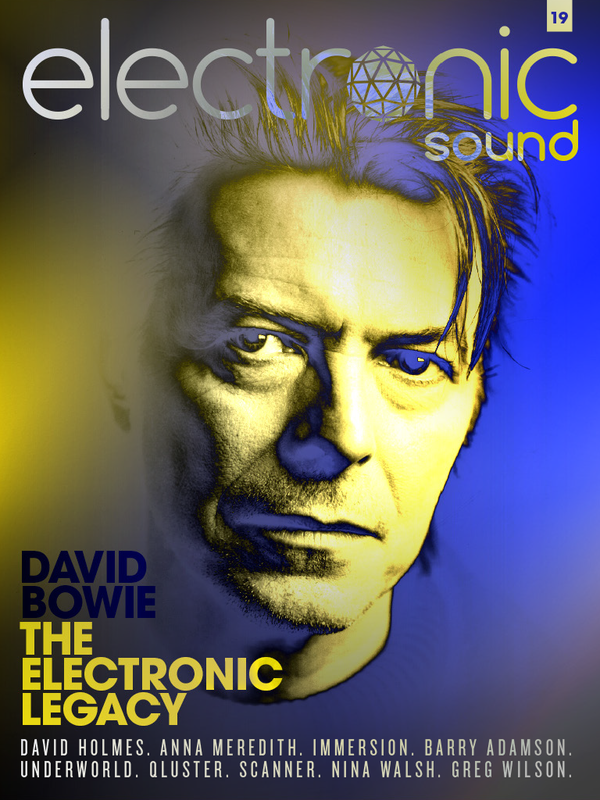 Issue 19 of Electronic Sound is available now, either at electroni sound.co.uk or the iTunes App Store. Appropriately, this issue focuses on the electronic legacy of the sorely-missed David Bowie. I interviewed Colin Newman and Malka Spigel (aka Immersion) for this issue on the occasion of the duo dusting off their electronic project for the first time since performing at the Royal Festival Hall for Wire‘s spectacularly artsy comeback in 2000. I was there that night, as you can probably tell from my interview. Elsewhere in this issue, I wrote a short piece about a thrilling band called HÆLOS, and reviewed albums by The Choir Of Young Believers, Public Memory and my new favourite band LNZNDRF. 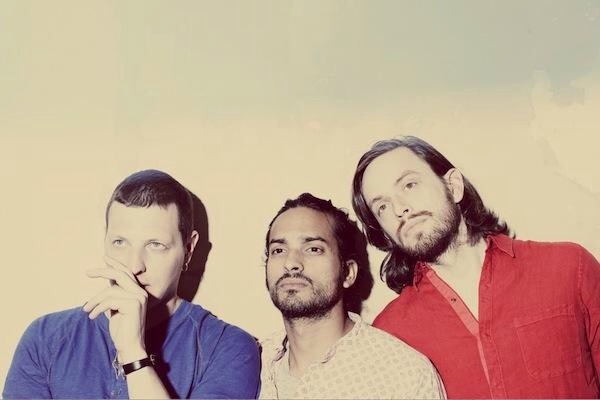 This past week I’ve been listening to Amen & Goodbye, the fourth Yeasayer album due for release by Mute on April 1st, which I’ve reviewed for Electronic Sound. Way back in 2012, I had the great privilege of getting to interview the band’s Chris Keating (above right) ahead of a second intimate show at Islington’s The Lexington to promote the upcoming release of their third album, Fragrant World. My Clash interview can be found here. I still think of it as one of my favourites. I reviewed this really intriguing synth album for Clash. 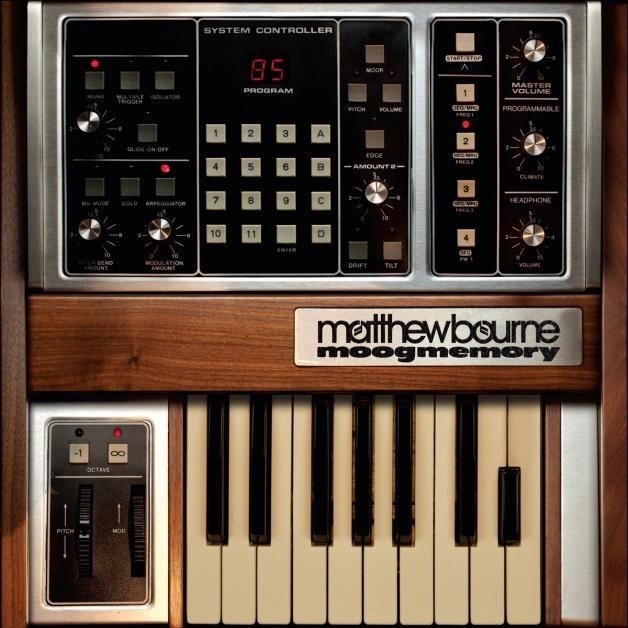 Matthew Bourne is an improvising pianist with a penchant for analogue synths, and moogmemory was created entirely using a customised Memory Moog. A video for ‘On Rivock Edge’ from the album can be watched below.